Graduate from faculty of Computers and Information, with a “Decision Support and Operational Research” as major department. 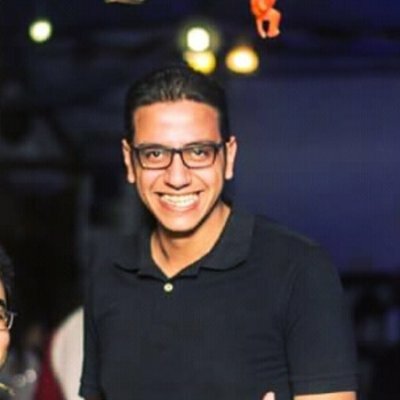 I lead “Taxify” expansion at Egypt, and was managing the entire “Operations” and “CS” teams. I lead “Servpedia” which is a services marketplace company, and was managing the entire “Sales”, “Operations”, “SMM”, and “CS” teams.